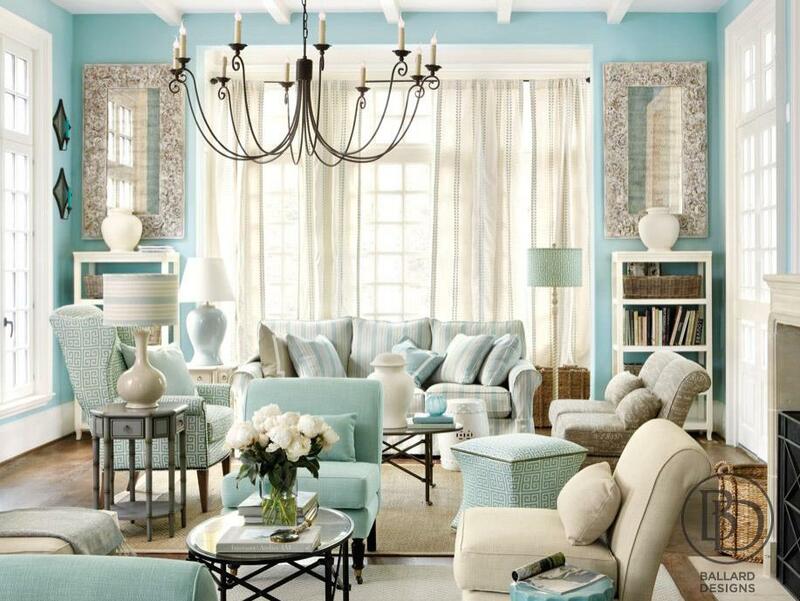 Tiffany Blue is the New Black – You Need This In Your Home! If you ladies are wondering where all the men have been hiding since early November, wonder no more, they are cowering in fear at the launch of Tiffany & Co’s grossly overpriced home and accessories line. From engagement rings to pretty trinkets and now home decoration, the popular jewelry brand’s new line will continue to empty many a man’s wallet. But we have some news: you don’t need to break the bank to get this iconic look. We’ll show you how! Have you ever heard of Tiffany blue? Tiffany blue is the name given to the shade of blue used on Tiffany & Co’s iconic jewelry packaging created by founders Charles Tiffany and John Young back in 1837. True to form, Tiffany & Co use lots of silver, wood and of course Tiffany blue in their new line. So instead of spending USD 1,000 on a tic-tac-toe set you’ll probably be too afraid to use, play with the same colors found in the line to get that haute Tiffany look. 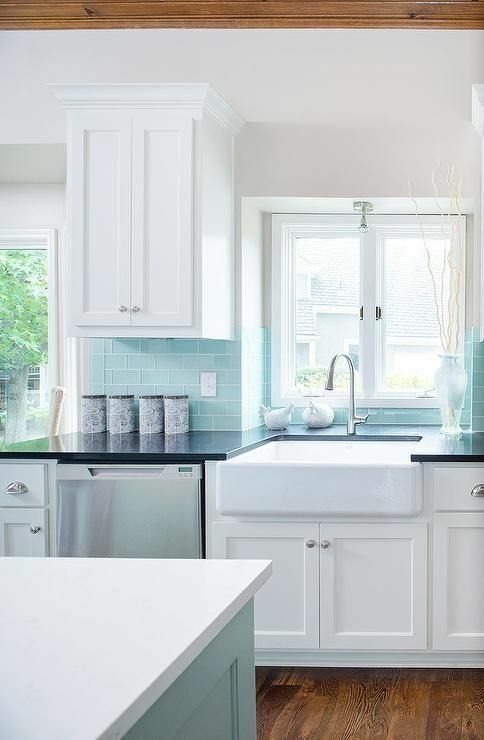 The picture above is a great example of mixing metal, wood and Tiffany blue with complimentary colors like white, beige, black and grey. 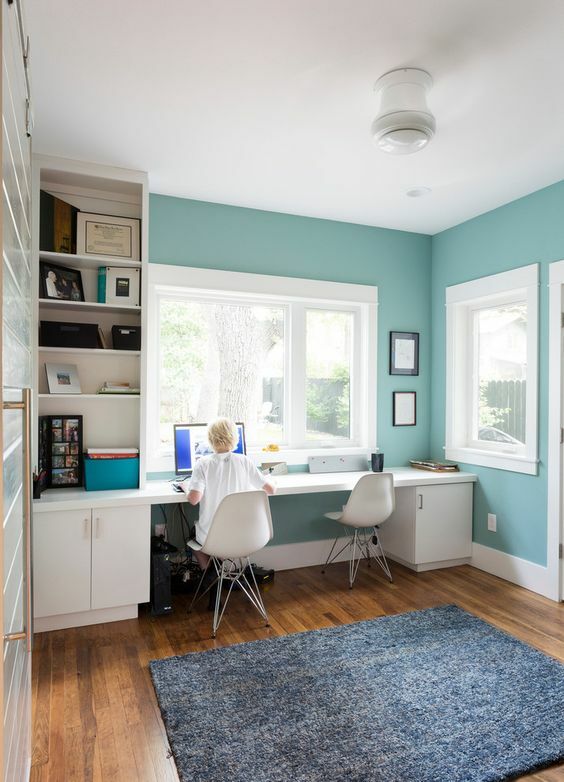 Don’t shy away from carrying this theme into your study area, blue is a very soothing color and great to use in a workspace to de-stress or refocus! Section off an area in the study room for reading by delineating the space with a Tiffany blue rug and oversized beige pillows, get wooden chairs with Tiffany blue cushions on them – you can even wrap the outer side of your books with Tiffany blue and beige paper to get a uniform look against your white cupboard. The possibilities are endless! Need help? Consult our professional handymen on Gawin.ph for ideas and quotes. Thinking of sprucing up your daughter’s bedroom? Try this look and you might just win Mother of the Year award! Print motivational quotes to inspire your daughter and paste them on a larger colored paper (Tiffany blue perhaps?) before framing to get the look pictured above. If you can’t find accessories in the color you need, you can always buy them in white and paint them to suit your preference. Remember – where there is DIY, there is a way! 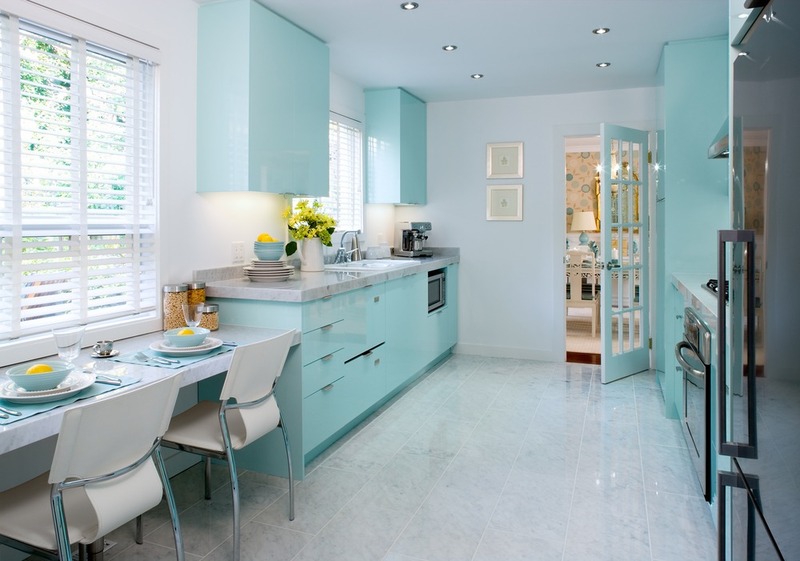 If you have an open concept floor plan at home and you’re wary of drowning the space in Tiffany blue then try this. Pick a complimentary color (in this case yellow) that will be used in the soft furnishings to the Tiffany blue hard furnishings of the space. Then, switch it up in the next space, use Tiffany Blue in the soft furnishings or as an accent to the yellow hard furnishings of the space – this serves to delineate the two spaces and also avoids overpowering the space with one color. If you’re doing your kitchen then look no further – we’ve a got a show stopper right here. 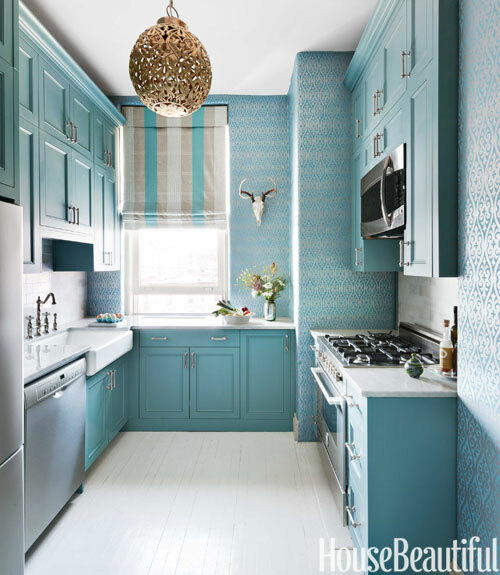 There has never been more elegance in one space than when you play around with gold, Tiffany blue, black, grey, beige, white, metal and wood together. DIY hack – find a nice print online, print it out and place in plain glass jars to get some eye-catching pieces in your kitchen. Contact our renovation experts on Gawin.ph for all this and more tips on how to achieve more for less!